In actual fact, the look and feel of the website is NOT going to directly affect your rankings. Sure, your site needs to be functional and the search engines need to be able to read it. However, when Google and other search engines crawl your site, they look primarily at the content on the site, not the design itself. Search engines have become incredibly smart and are being constantly improved. Gone are the days when you can trick the search engines by keyword stuffing and other black hat methods. Due to this intelligence, the only effective way of ranking well is to provide an informative website that the search engines see as a valuable resource of information for visitors. But remember, your content is what improves your rankings, and together with your website design, people will feel confident in doing business with you. 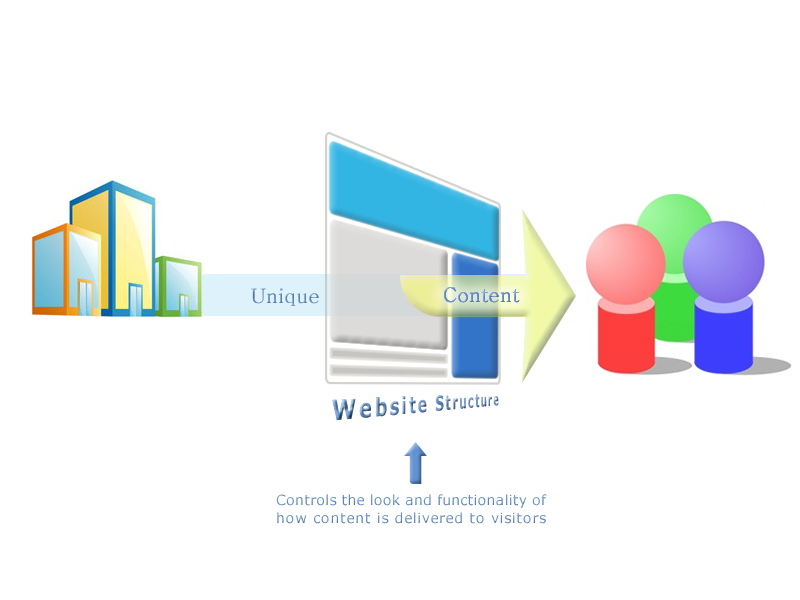 We are an Adelaide SEO company, not a web design company; therefore, we do not design or construct websites. We do, however, work closely with innovative Adelaide web design companies who have a strong understanding and respect for the requirements of SEO and SEO web design. If you would like a web designer who understands and accommodates for SEO, while still creating an impressive design, we can point you in the right direction. Give us a call on 08 8463 1112, we’ll discuss your website and SEO requirements, then put you in touch with appropriate SEO web design companies who we feel will be best suited to you and your needs.